In her bed in her room in her castle, a girl longs for a dragon. In his nest in his cave in his mountain, a dragon dreams of a girl. 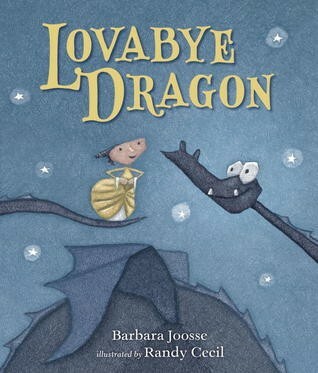 When a lonely dragon follows a trail of princess tears, a beautiful friendship is born. They march and sing, roar and whisper, hide and seek, then settle into snug companionship at bedtime. 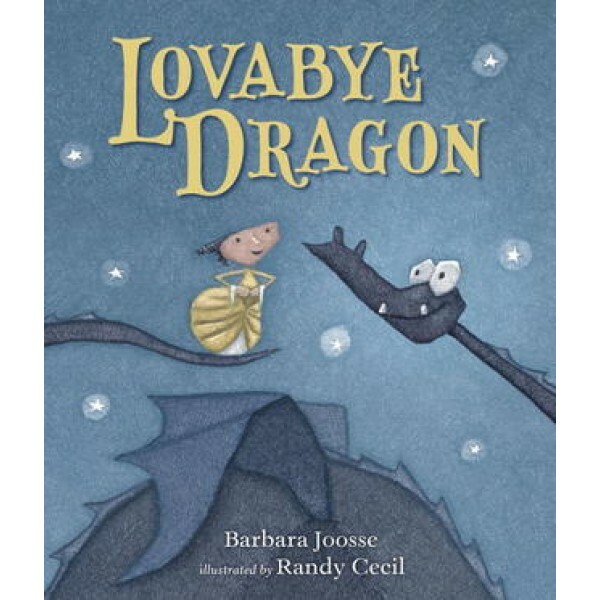 Barbara Joosse's fiercely protective and gently loving dragon cavorts across the pages, endearingly illustrated by Randy Cecil. At the end of the day, who can resist curling up in the embrace of a lovabye dragon?